The concept of both tools is to give marketers an idea as to how they stack up to the competition and how it’s affecting their potential annual revenue. 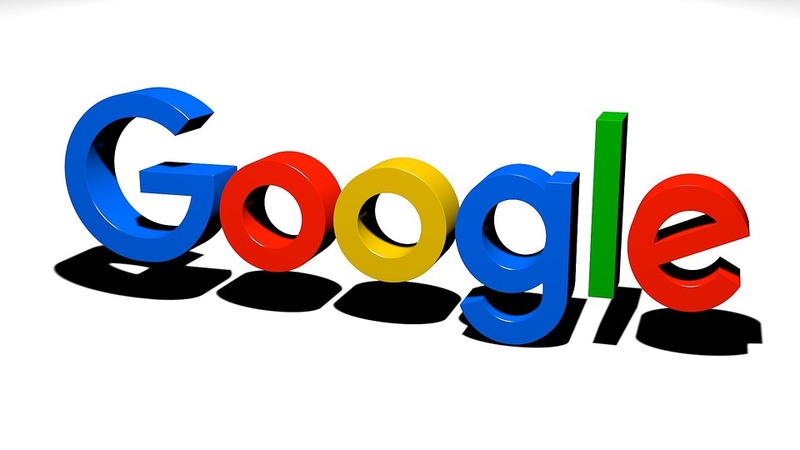 Google recommends that a site load within 3 seconds on 4G devices and 5 seconds on 3G platforms. We (iQuanti) have always preached a benchmark of 3 seconds to our clients so this is not surprising. The coolest thing here, in my opinion, is the Conversion Impact Calculator. This tool shows how technical changes that increase page load speed also enhance conversion. Wondering how Google makes that calculation? It’s done through data from The State of Online Retail Performance report from April 2017. The report showed each second of delay in page load time on a retail site can hurt conversions by up to 20%. Many of our clients have technical issues that, if fixed, could help boost their page speed. 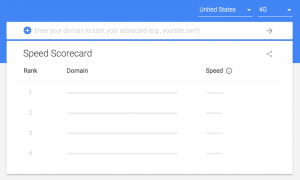 This is a good opportunity to run a quick analysis yourself using Google’s page speed insights tool.